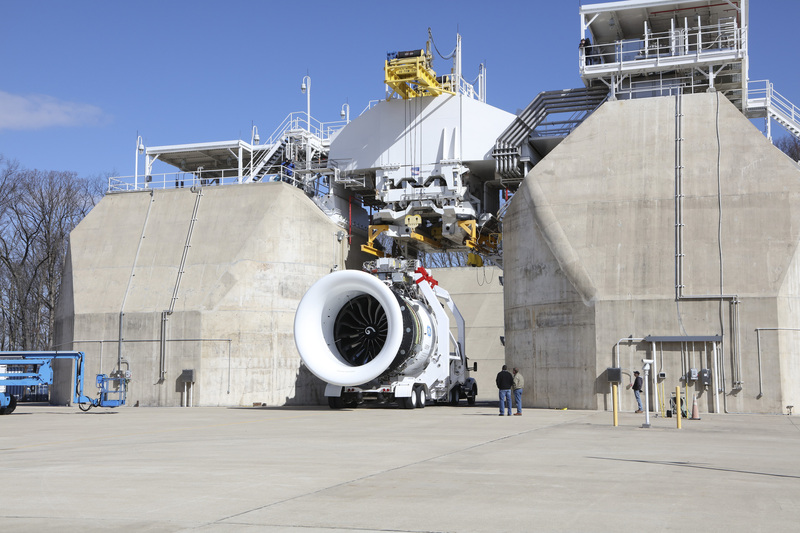 Testing the GE9X, World’s Largest Jet Engine, Built with #3DPrinted Fuel Nozzle @ge_reports « Adafruit Industries – Makers, hackers, artists, designers and engineers! This engine is, quite easily, bigger than my apartment! Congrats to the GE Aviation team for a successful test operation.